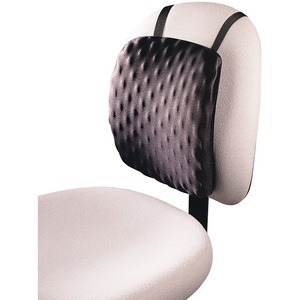 12" x 2" x 14"
Eggshell design promotes correct posture and provides support while working. Universal design fits all office chairs. Criss-cross elastic back straps provide easy, secure, adjustable mounting. Provides comfort and support for the entire back.